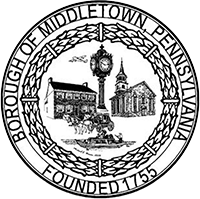 Use this form to voluntarily register your security camera system with the Middletown Police Department. By completing this form, you agree to allow access to the visual and/or audio recordings stored on your camera or recording device that may have recorded a crime in progress, a suspicious person or a person of interest who happened to be in the vicinity of your home or business. This is the camera's location address. Do not use a P.O. Box as an address.